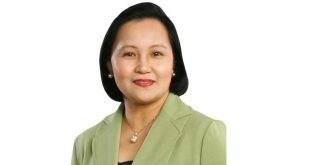 Cecilia C. Borromeo took her oath today as the 10th President and CEO of LANDBANK. 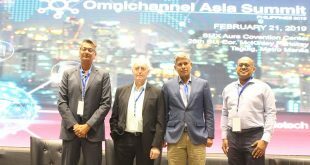 As consumer expectations heighten and e-commerce sales continue to rise, Genie Technologies (GenieTech), a leading solutions provider, says that businesses too slow to adapt to the ever-changing digital world have a tough road ahead. 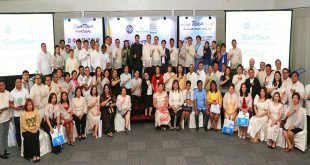 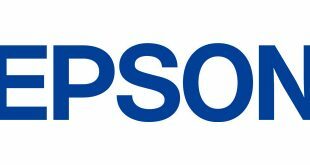 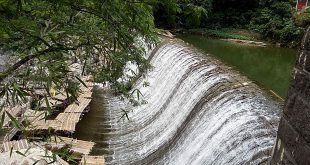 Manila Water recently paid tribute to various local government units and national government agencies who have been staunch partners and supporters of the Toka Toka advocacy campaign, the country’s first and only environmental movement focused on wastewater or used water management. 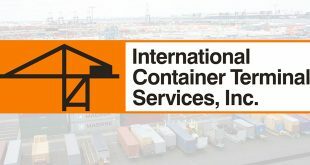 Ayala Land, Inc. (ALI), the Philippine’s largest integrated property and sustainable estates developer, posted solid top-line and bottom-line growth in 2018.
International Container Terminal Services Inc. (ICTSI) formally inaugurated the expansion of its Batumi International Container Terminal (BICT) in Georgia. 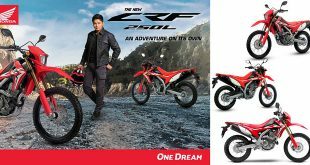 Honda Philippines, Inc. (HPI), the number one motorcycle manufacturer in the Philippines, excites off-road enthusiasts yearning for more thrill and adventure by unveiling the New CRF250L, now equipped with sportier style upgrades.